The Chinese company, Oneplus has produced various smartphones that has faulted one way or the other causing the company to learn from previous mistakes and build on its successes. 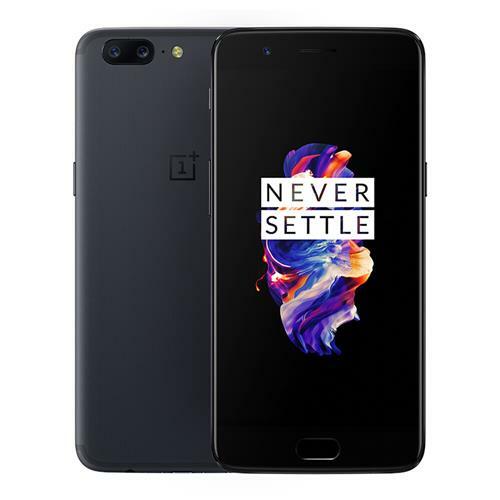 OnePlus 5 is one of the best phones in the market right now, although it is quite expensive compared to other devices produced by Oneplus. The New premium design makes it the best-looking OnePlus phone yet. It has an amazing design, fantastic camera, mind blowing features and phenomenal performance. The only issues we have found so far with this smartphone is that it’s pricier than previous handsets, it has only full HD display and no microSD support. However, it has managed to make one of the best phones of 2017. It comes with a 3,300mAh battery which can last around a day with auto brightness on. OnePlus 5 will be the First OnePlus phone to feature a dual-lens camera, 16MP + 20MP lens on rear offer lossless zoom feature and 16MP front-facing camera. The rear camera also comes with a Portrait mode, which allows you to get amazing shots of people using the two-lens setup which means you can place your subject in the foreground of the image and make background blur. A final touch of the attractive ‘bokeh’ effects.